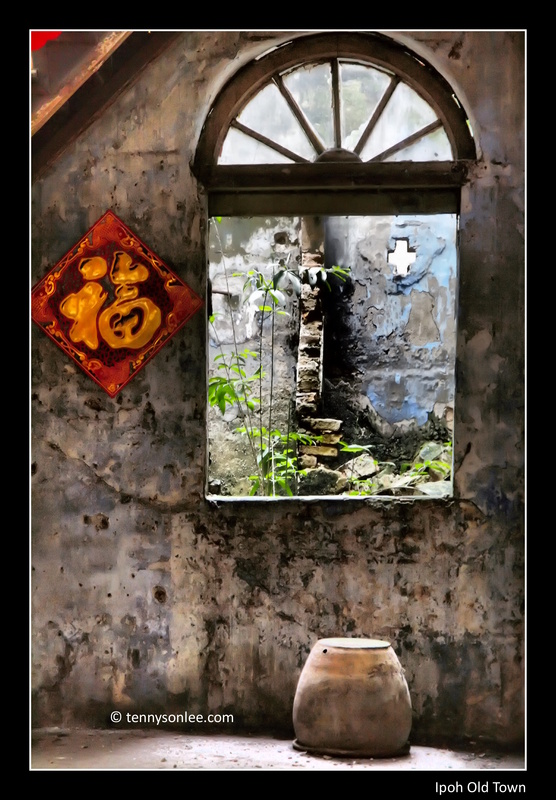 Ipoh Old Town is famous for local food, Ipoh White Coffee, and many pre-war shoplots. I was passing by on the way to hometown and stopped by for a quick snapshot (before local authority issued the summon for my temporary parking). 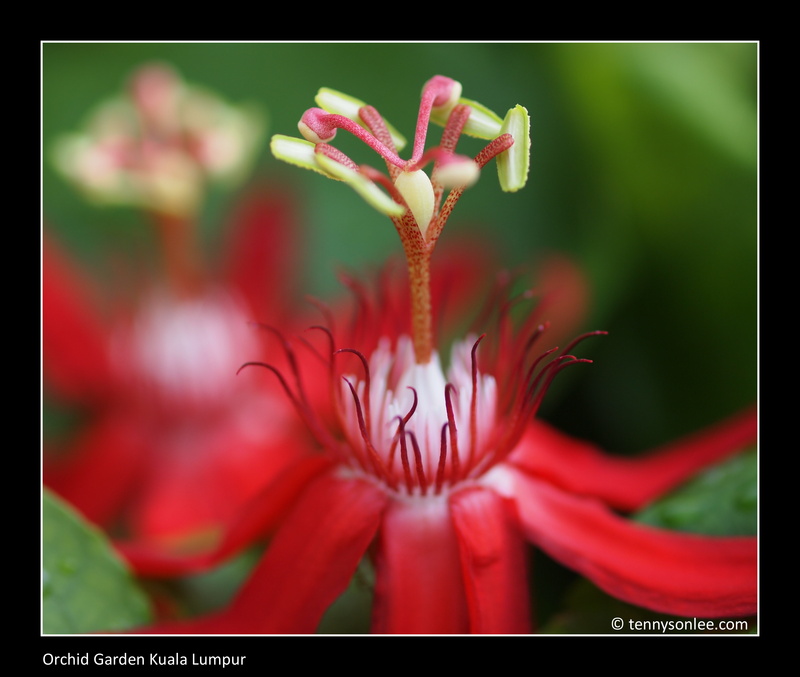 There were two gardens opposite of KL Bird Park: Hibiscus Garden and Orchid Garden. The entrance fee was free on weekdays and RM1 on weekends (only if the ticket office is only duty). For RM1, I won’t complain too much on what it has to offer. It was definitely good walk abouts and short 1-2 hours outing for many. Get sick of normal orchid, so I started to look for plants from different angles. 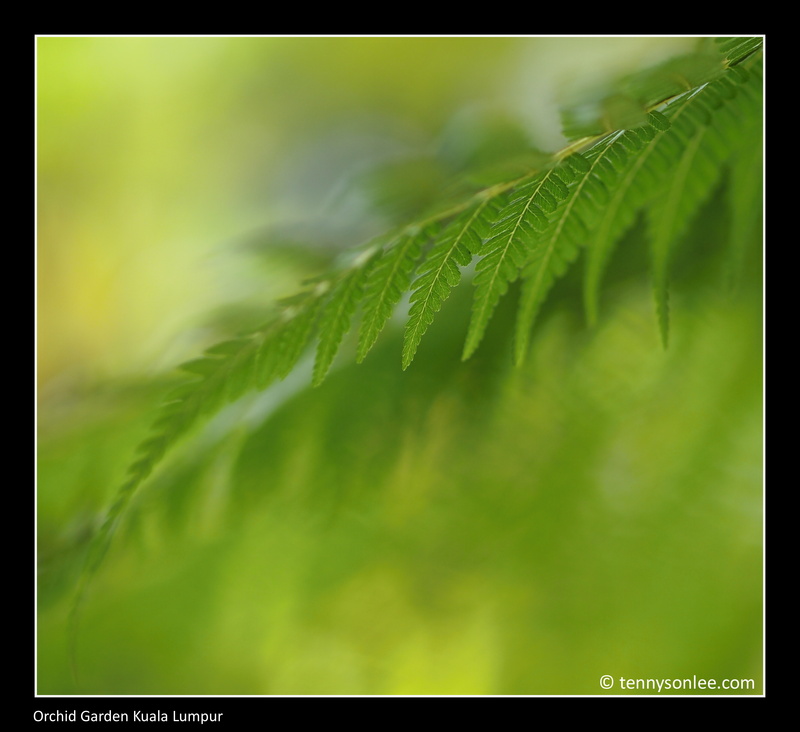 Here were the result from this morning exercise (walkabout) at Orchid Garden, Kuala Lumpur. 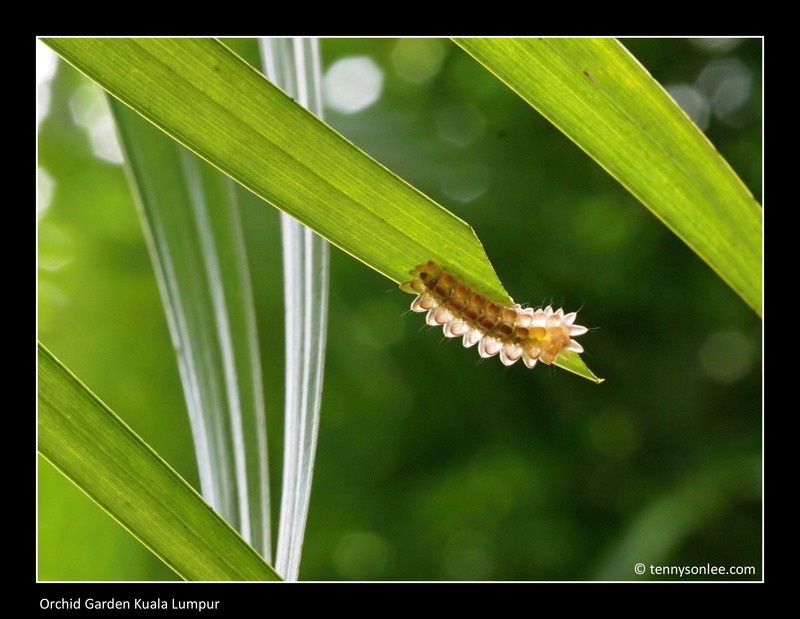 In Kuala Lumpur, there are plenty of forests to take macro photography on bugs, such as Kemensah, Taman Rimba Kiara, Gasing Hill, Genting etc. So far, the most accessible spot without the annoying mosquitoes was Orchid Garden in Lake Perdana, Kuala Lumpur. Entrance is free on weekdays, and it is also free on most of weekends. If you are unlucky when the box ticket opens, you just have to pay RM1 (or USD0.35). Did I mention the parking is free? Without the forest canopy, it is very easy to take photos of the bugs. No flash is required. Taman Rimba Kiara, more flora and insects. 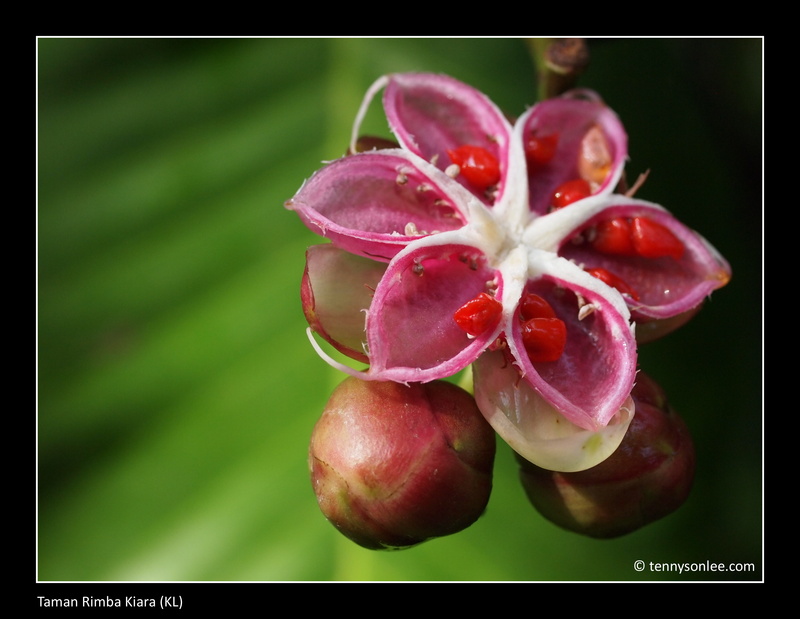 Taman Rimba Kiara (there is another park called Taman Rimba Ampang) is in the border of Petaling Jaya and Kuala Lumpur. Easy accessible via Taman Tun Dr. Ismail (TTDI residential area). This small patch of green lung is a popular exercising ground for morning joggers and weekend mountain bikers. I took the jungle trek used by mountain bikers and started a frenzy of mosquito buffet. 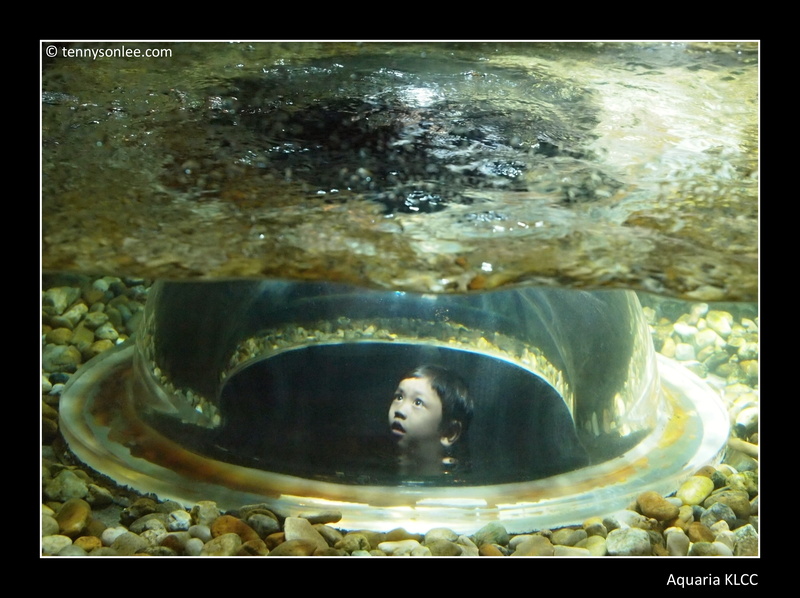 To some children, visiting Aquaria at Kuala Lumpur City Centre (KLCC) were a scary experience. I kept hearing young kids screaming (excitement more than scary) from different corners. The aquarium also offers many unique experiences to the visitors.